Quinn & Associates is Boston’s, and Massachusetts South Shore’s, premier Commercial Real Estate Broker. 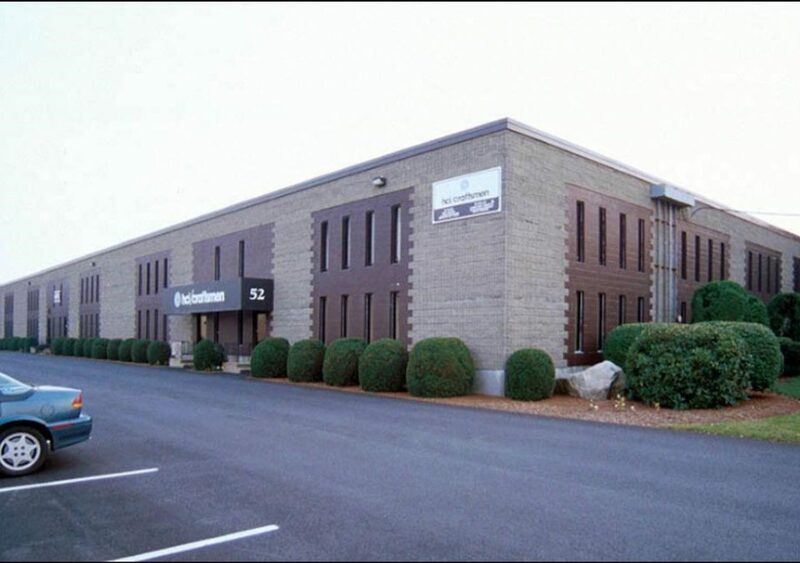 Based out of nearby Brockton, MA, Quinn & Associates has a pulse on the market in the town of Stoughton MA. Roughly 17 miles from Massachusetts expanding capital city, Boston, businesses and residents alike are moving to Stoughton Massachusets. Continue reading if you’re considering a commercial property in Stoughton or the surrounding area. With Quinn & Associates proximity to the Stoughton Massachusets area, we are familiar with the nuances of the town as it pertains to Commercial Real Estate. Stoughton is a town with a healthy mix of residential areas in addition to areas zoned for Commercial uses. Quinn & Associates sees a variety of industrial, retail, office, and land for sale or lease throughout the town of Stoughton. If you’re on the fence regarding the sale or lease of a Stoughton Massachusetts property, contact us today and we can help with the process. As mentioned before, Stoughton Massachusetts is a town with a healthy mix of both residential and commercially zoned areas. This is in addition to its bustling yet small downtown area. If you need a storefront, industrial complex, or land to build your companies next office building/ headquarters, Stoughton, Massachusetts just may be the location to get the job done. Only 17 miles from Boston and accessible by commuter rail, your company can attract top talent while escaping expensive city real estate prices. Do you have questions regarding the properties we currently have listed in the Stoughton Massachusetts area? Give us a call today at (508) 588-5600 or fill out our convenient online contact form!